Recently, Caroline Kennedy visited the White House and met with First Lady Michelle Obama for the 50th anniversary of the Whitehouse Historical Association. While there Caroline was seen sporting a 34mm Ladies two-tone Rolex Datejust with Jubilee bracelet. The watch’s elegant simplicity coordinated beautifully with her classic black dress. The Kennedys tend to have a love for Rolex Watches. It has been rumored that Caroline’s father John F. Kennedy was also a fan of Rolex and wore a famed Rolex President on a regular basis. 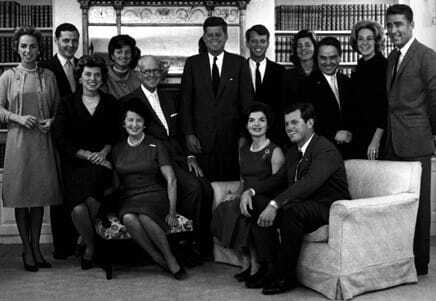 In fact, it has been purported that JFK’s President sold for $120,000 in 2005. The used Rolex watch came with an inscription on its back that read “Jack, with love as always from Marilyn, May 29th, 1962.” It is assumed that the watch was given to him by his mistress Marilyn Monroe. To further the story, sources have revealed that Marilyn gave the Rolex Day-Date to JFK on the day she sang her unforgettable rendition of Happy Birthday at a Madison Square Garden celebration. When the Rolex was sold at auction it also came with a poem that was found in the case, which read: “Let lovers breathe their sighs and roses bloom and music sound. Let passion burn on the lips and eyes and pleasures merry world go round. Let golden sunshine flood the sky and let me love or let me die.” It is assumed that Marilyn wrote this poem and provided it along with her generous present. 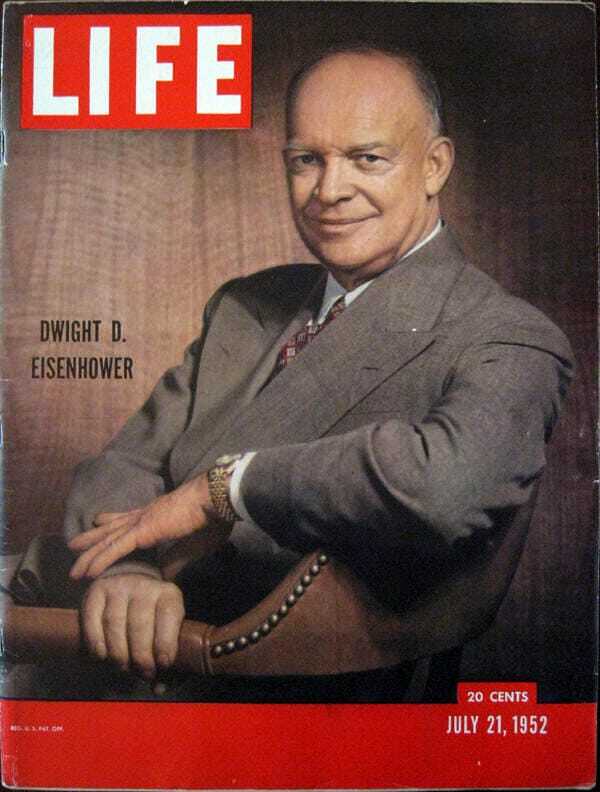 Beyond JFK, there have been several presidents who have been known to wear Rolex including Gerald Ford, Dwight Eisenhower, Bill Clinton, Ronald Reagan, George Bush, and Jimmy Carter. A few have been rumored to have received their watches as presents, while others bought their favorite model. The above story and the presidential connection with Rolex reveal that the brand has long been considered an ultimate gift and prize by the world’s most influential men and women with Rolex watches. The beauty of today is that Rolex continues to craft amazing watches that retain their value for decades. 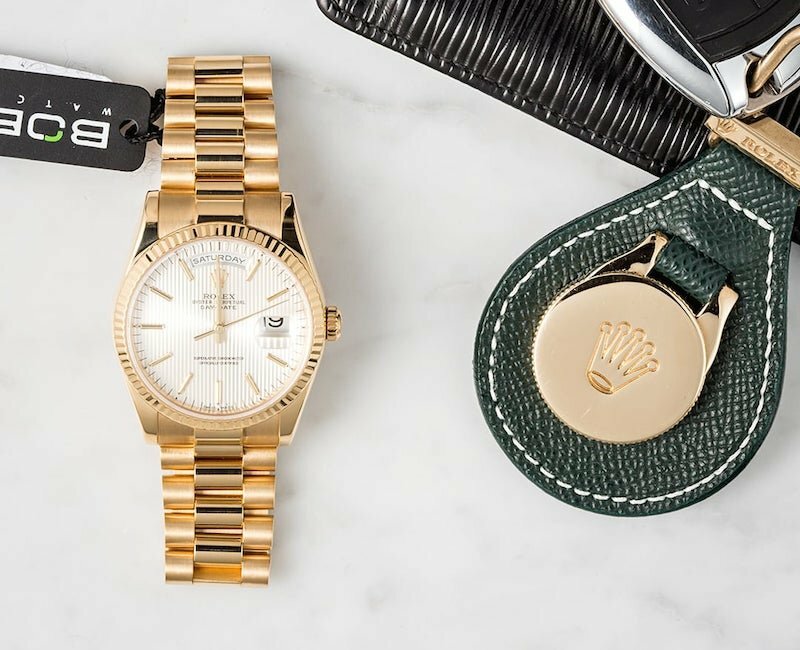 Purchasing pre-owned Rolex is a great idea for those looking to take pride in their beautiful timepiece. Used Rolex in Newport Beach is the perfect place to start for presidents in training.